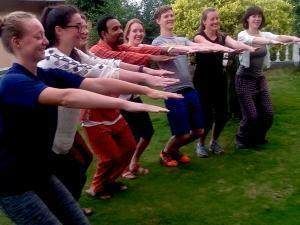 Welcome to the One Month Himalayan Ayurveda Yoga Detox Course!! 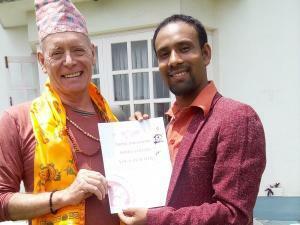 Nepal Yoga Home (NYH) welcomes all health and happiness seekers in this one month Ayurveda yoga detox course. After a huge response to both our 1 and two week courses, we are now offering this four week training course on Ayurveda yoga detox to provide a comprehensive foundation on the concepts of Ayurveda to our students. In the Ayurveda yoga detox course, we will explore the principles and philosophy that Ayurveda- the science of living is based on. Historically, Ayurveda was viewed as inextricably linked to eastern culture, whilst in the west as an esoteric science. Nowadays, it is becoming more accepted as a credible science that can be very beneficial to mankind. As a complete science, it can relate and offer guidance to every aspect of human life, guidance that has been tested and refined over many centuries to all those who seek greater harmony, peace and longevity. In this Ayurveda yoga detox course you will examine how the key concepts and philosophical approach the science takes are applied practically. As the original texts of Ayurveda were written in Sanskrit language, the terms that hold the specific meanings will be referred to in this language. The translations can’t give accurate meanings, therefore the root and meaning of the Sanskrit terms will be discussed. According to Ayurveda, health is not only the absence of pain or diseases, but the holistic approach of life, including the mental, social and spiritual components. In the same way, the treatment system of Ayurveda is not merely prescribing drugs but to treat the patient as a whole, through a holistic approach. In recent years, the Eastern sciences such as Ayurveda and Yoga have attained the attention of the world. The demands for such practices are increasing day by day, and they continue to show great success in providing healthiness and happiness to humanity. 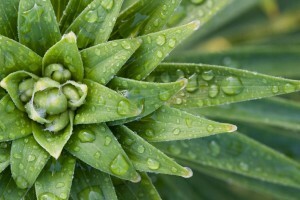 The primary goal of Ayurveda is to prevent illness, and the secondary goal is to treat disease. In this Ayurveda yoga detox course you will explore what exactly is the state of being healthy, and how to treat disease using the ancient techniques of Ayurveda. 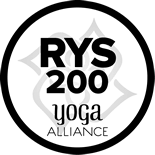 Eastern philosophy purports that the key to understanding is acceptance, observation and experience, rather than focusing on questioning, data and analysis. The course will explore in depth the eastern approach to health and disease. The Ayurveda yoga detox course is designed to impart the fundamentals of Ayurveda like Doshas, Agni, Dhatus, Malas, Pancha mahabhootas etc. We will also briefly study about the Prakriti (body/ mind constitution), the cornerstone of Ayurvedic theory. Initially, we will focus on the daily regimen (the Do’s and Dont’s according to Ayurveda) where we will start to observe and experience the preventive aspect of Ayurveda. Along with this, we will participate and experience in the special Ayurveda body detox program i.e Panchakarma after special consultation with our Ayurvedic doctors. Panchakarma (body detox therapies) is beneficial for preventive as well as for curative purposes. A substantial body of research has been done on this treatment and it is regarded as a highly credible treatment in both preventive and curative aspects; and further Panchakarma is regarded as rejuvenating (anti-ageing) in nature. The Ayurveda yoga detox course also includes an Ayurveda hospital visit, where you will witness the protocol of treatment that undergoes there. 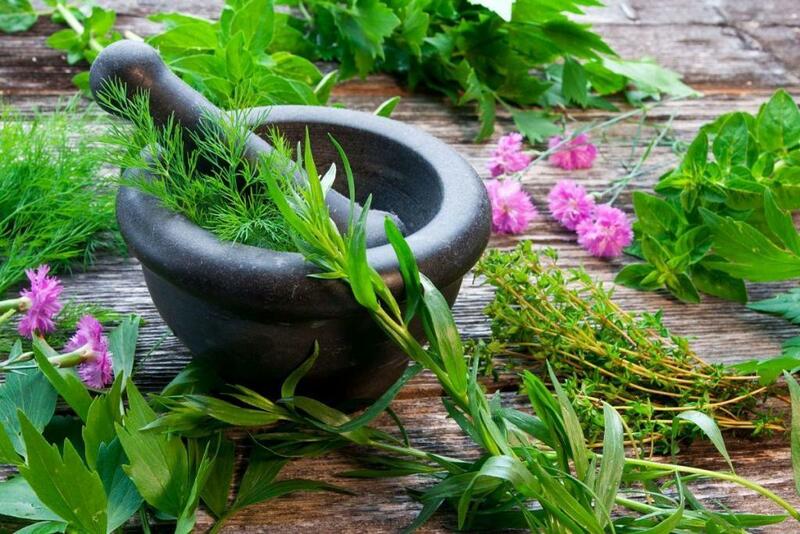 You will also have substantial teachings on the use of Ayurvedic herbs, some being commonly used such as turmeric, ginger, gooseberries, pepper, cardamom etc. Nepal is rich in natural, potent herbs and our course includes a day visit on the herbal garden where you can view these invaluable planted herbs. This Ayurveda yoga detox course also includes classes focused on the various systems of the body and how they function, and also the nature of some diseases. The course will be interactive with plenty of opportunity for students to voice their queries about disease, herbs etc. In this Ayurveda yoga detox course we will also provide daily yoga and meditation sessions by highly experienced and knowledge yoga teachers. Special Ayurvedic vegetarian diets are provided ensuring that you will be residing in the appropriate proper body-mind environment to learn about this highly revered health science. So come join us to keep the smile on your face forever. Definition of Ayurveda, Aim of Ayurveda , Historical background of Ayurveda , Different other medical systems present in globe & their relations with Ayurveda . Concept of dosa (body energies) i.e Vata , Pitta , Kapha , their properties , functions ,concept of Dhaatu(supporting & nourishing tissue of body) , Mala (excreta), Agni(Metabolic fire) , Concept of health in Ayurveda, Concept of life in Ayurveda. Prakriti-Pariksa (evaluation of body mind constitution), Nadi-pariksa(pulse examination),selfexamination of own prakriti & find the diet, life style suitable for own body-mind constitution(prakriti) . Preventive aspect of Ayurveda, Importance of Vegetarian diet, Balanced diet, Daily regimen (Dinacharya) & it’s different components like Awaking, Defecating, Bathing, Doing Exercise e.t.c , Seasonal regimen (Hritucharya) & purifying acts according to specific seasons. Ayurveda concept of health (swasthya) & Disease (vyadhi), different causes of disease , suppression of natural urges as a cause of disease , Six stages of disease progression. Physical Examination techniques in Ayurveda i.e. 3 steps approach, 5 steps approach, 8 steps approach, pulse diagnosis, tongue diagnosis etc. General knowledge about different herbs like: Goose berry, Zinger, Turmeric, Black pepper, Long pepper, Castor , Clove , Ashwagandha , Cardamomum, Liquorice, Artemisia, Holy Basil e.t.c. 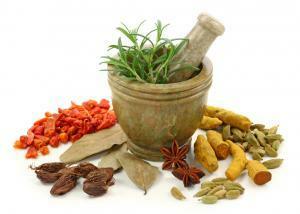 Different Ayurvedic formulations and their indications, contraindications, dosages etc. Relationship of Ayurveda and Yoga, Ayurveda and Modern medicine including the basic science etc. The gradual diet and lifestyle modifications after the main therapy starting from liquid, semi-solid to final normal diet according to the cleansing happened. Snehana(Oil Massage),Udvartana(herbal powder massage), Aromatherapy, Netratarpana (Eye oleation), Sirodhaaraa (continuous flowing of medicated liquid on forehead) etc. What is provided in Ayurveda yoga detox? Personal life style & fitness evaluation by the Ayurveda doctors and experts. Free guideline to go around Kathmandu, hiking and trekking. This Ayurveda yoga detox course includes daily consultation with our Ayurveda doctor, Ayurveda therapy sessions, Theoretical class of Ayurveda, yoga sessions, meditation etc. Here is the sample schedule which can change according to the teacher, lesson and climate. Note: On the end of successful completion of the course you will get a certificate for one month Ayurveda yoga detox course.